At the end of a long day of backpacking the one thing I’m always thinking about is food. A hot meal is an amazing luxury at the end of the day, providing nourishment, energy, and moral. Having this without paying huge weight taxes can be tricky. The Gigapower by Snowpeak is designed to be a lightweight, reliable stove that packs away and disappears. Here is my review. The name Gigapower comes from the impressive heat output the stove pushes out, 10,000 BTU’s. In simpler terms, it gets really hot. 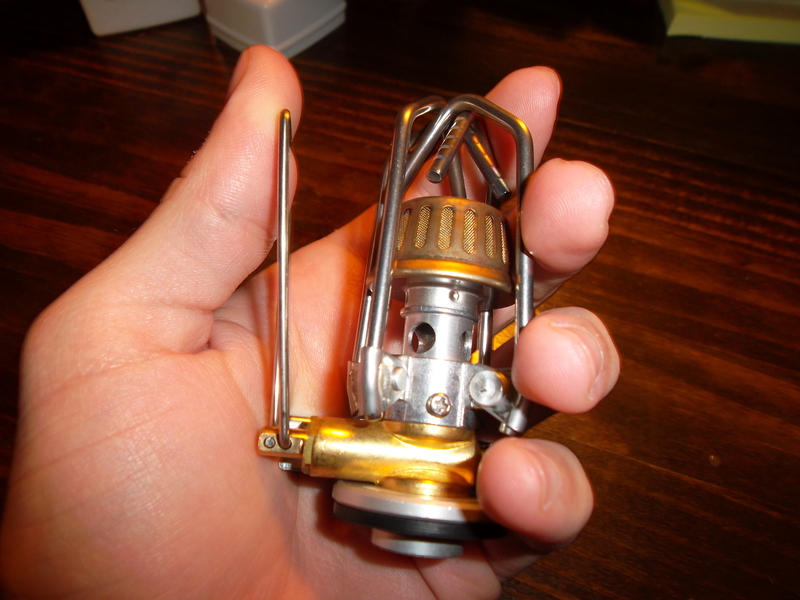 The entire stove weighs in at a slight 3.75 oz for the “auto” model that includes a starter. Alternatively, the Gigapower “manual” is only 3.25 oz. The manual model retails for 39$, and the auto will cost you 49$. A nice white plastic carry case, a manual, and the stove itself. Not much but it’s all you need. Of course, the piezeo electric starter is optional. The stove is light, even with the optional starter. The starter worked every time, and was very reliable. Set up is nearly non existent. Screw it on, pull the arms down and you’re cooking. Having the starter is a great addition, and it really simplifies setup. Not having to look for matches or a lighter is much welcomed at the end of a hard hike. The stove produced a hot, even flame that performed fairly well in light wind. It brought water to a boil quickly enough, between 4-5 minutes. 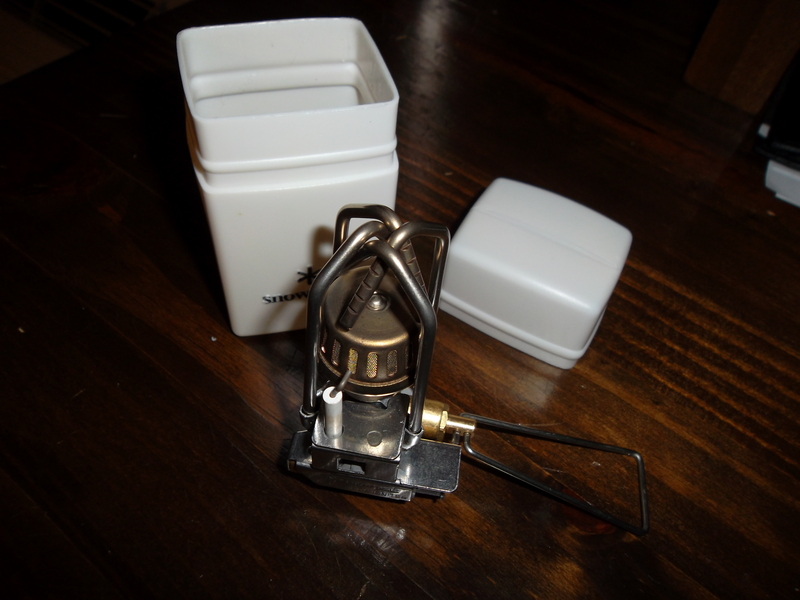 The stove itself collapses down to a very small size, and stows away in the included carry case easily. The stove was surprisingly stable thanks to it having 4 arms instead of the more common 3. I felt confident when boiling my water, and didn’t have to worry too much about the stove tipping or pots sliding off. 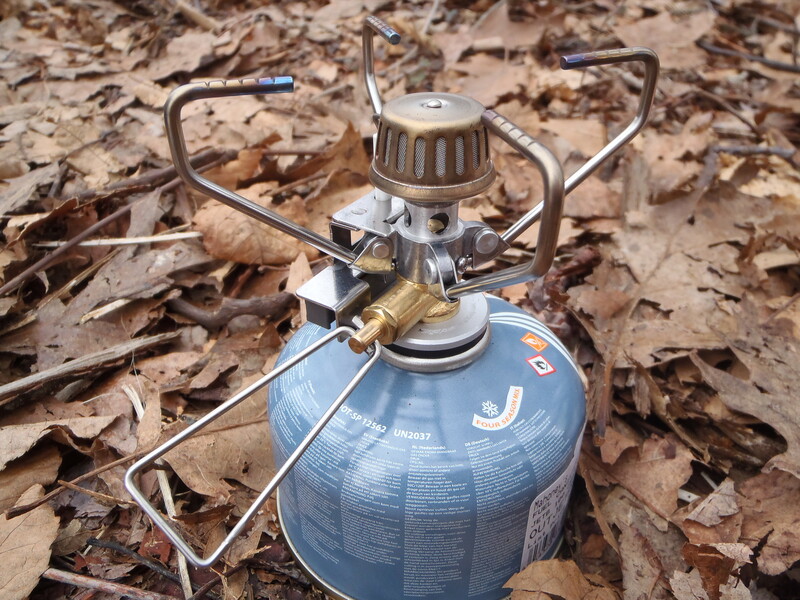 The stove supports your standard fuel canisters, so finding fuel shouldn’t be much of a problem. The stove is built tough, and feels like it would survive anything it’s likely to encounter on the trail. Having the starter is a great addition, but it’s not on every model. The add on will cost you an additional 10 bucks. Not the fastest stove around, boiling can take up to 5 minutes. I really like the Gigapower by snowpeak. The optional starter makes boiling a simple process. Set up is nearly instant. 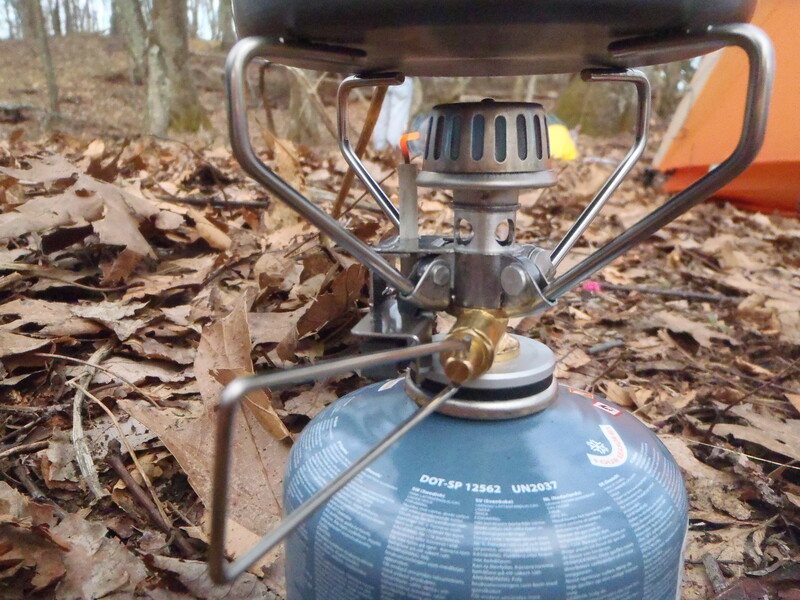 The stove provides plenty of stability, and feels like it’s built to last. A lifetime warranty adds a sense of security. It’s not for the gourmet cook, but for the simple art of boiling water it’s more than adequate. It seems very efficient, and produces a lot of heat. Keeping in mind the fact that canister stoves don’t perform well in freezing temperatures or high elevation, the Gigapower will be spending a lot of time in my backpack. How much does the carrying case cost? What’s it like to carry the stove without it? What do you use to boil water in, and what does that weigh? How does this compare to a jetboil? I’m asking because my jetboil is just about at the end of its useful life. I’m not sure what will replace it. The carrying case is included with the stove actually. You can easily carry it without one. Actually, the case isn’t needed at all. Maybe a rubber band around it to keep the arms together, but otherwise no issues. You really can’t hurt this thing, it’s very well built. Jetboil makes a decent stove, but I’ve always preferred Snowpeak if you’re going with a basic boil stove. Better built, and more stable. The MSR Windpro II, however is a fantastic all around stove. Hi! Beautiful review, thanks for the information! Is there any way you can give me some examples of what you cooked on the stove? Other than boiling water of course. And what size the pots/pans were? Thanks! I’m trying to decide if I want to buy this or not. On that stove I’ve cooked pizzas, pancakes, cinnamon rolls, and much much more. Mostly agree with you. And I have a few setups using the GigaPower. Nice review.